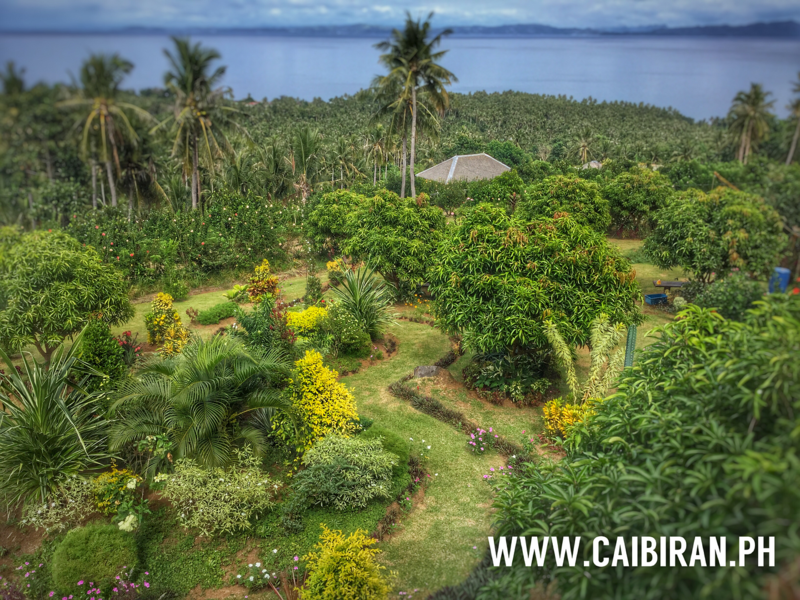 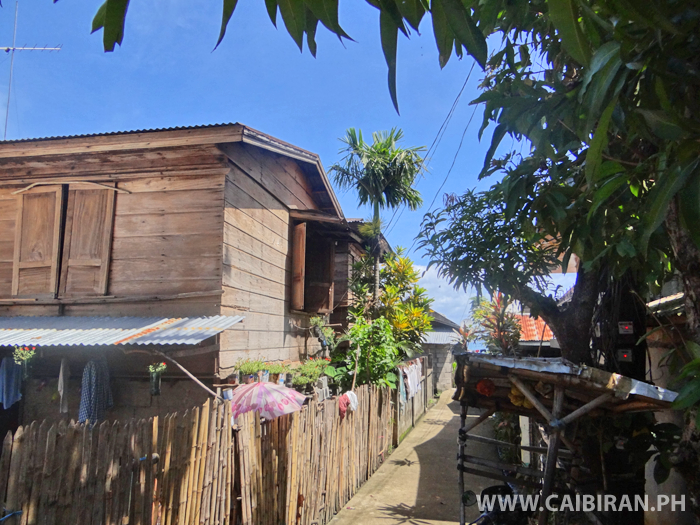 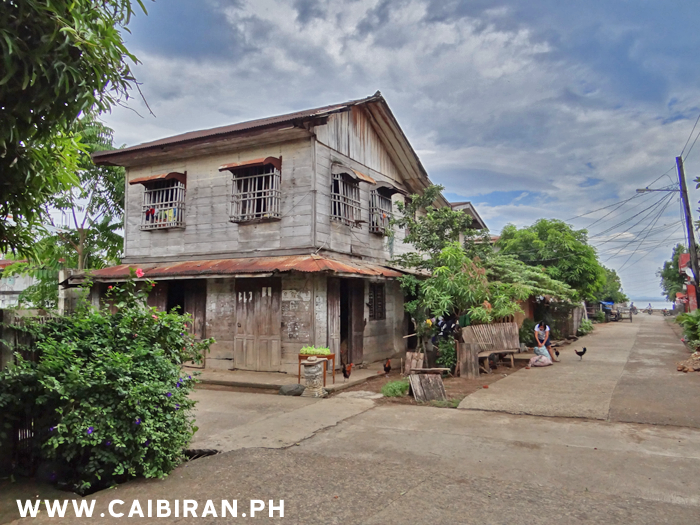 Traditional Ancestral houses in Caibiran, The Philippines. 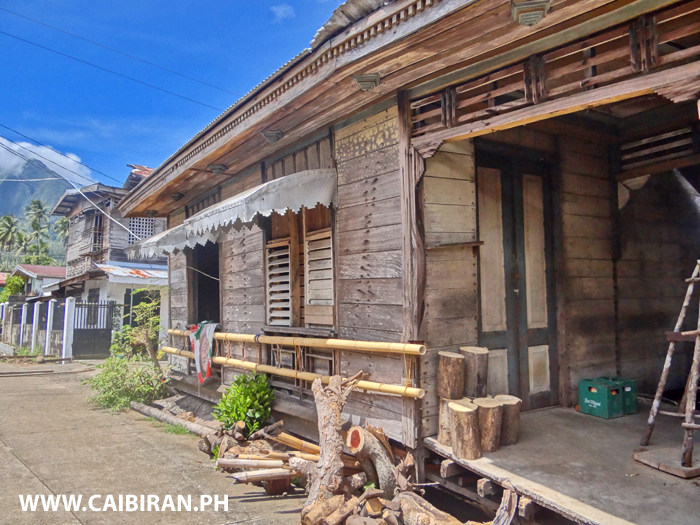 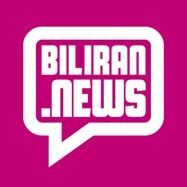 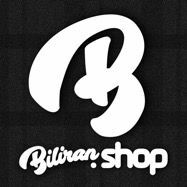 Traditional wooden house in Caibiran town, Biliran Island. 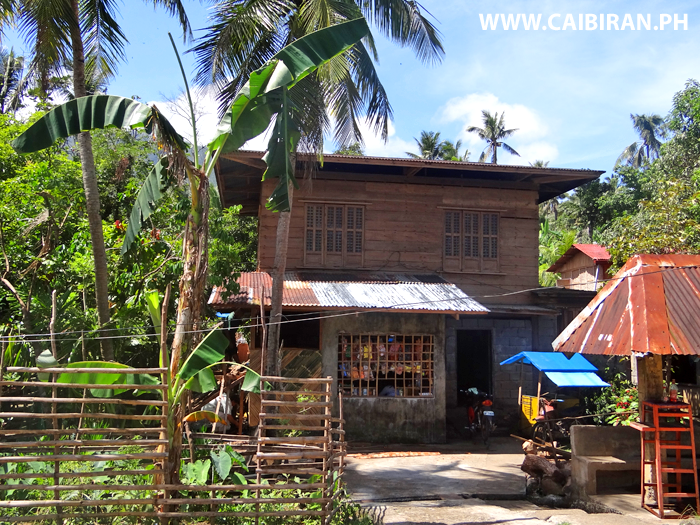 Beautiful wooden house beside the road in Union barangay, Caibiran, Biliran Province. 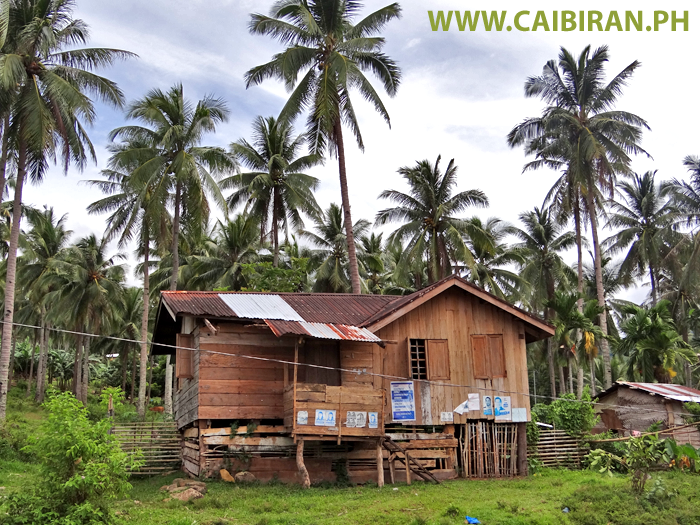 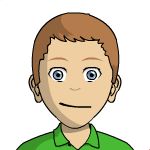 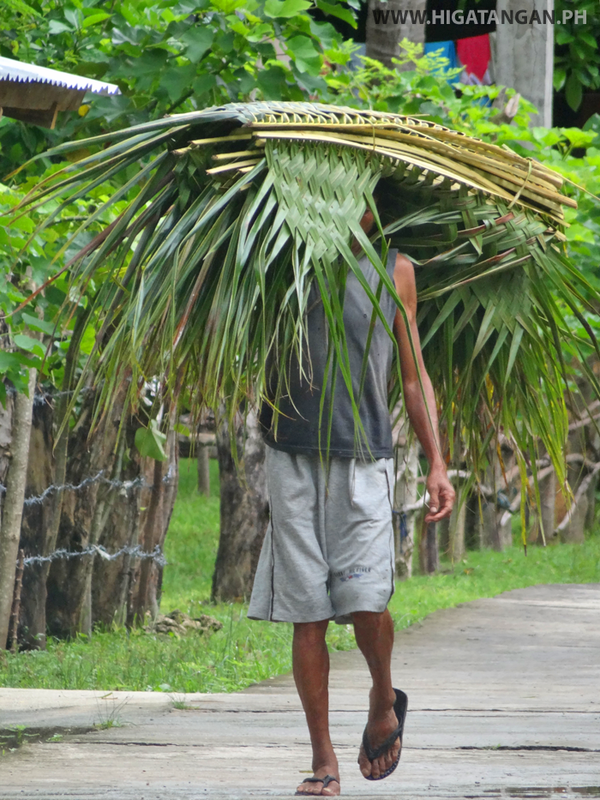 You will notice that many of the houses higher up on the sides of the mountains are built with these wide planks of wood, that I guess is due to better quality trees being available on the higher ground, while along the coast it's mostly coconut palms. 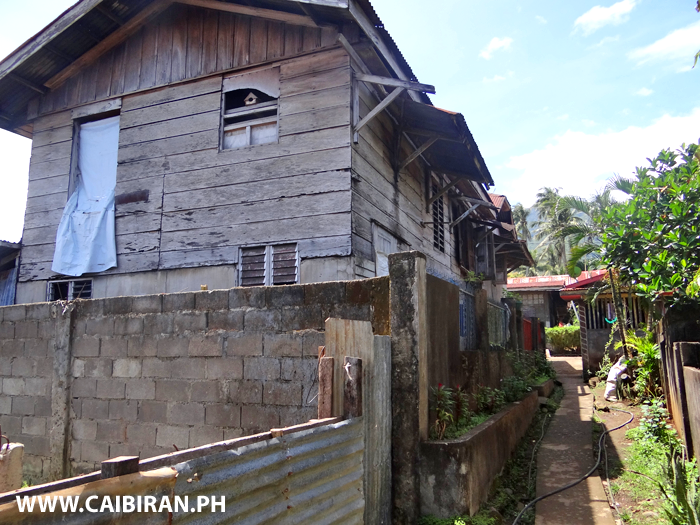 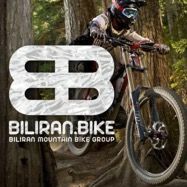 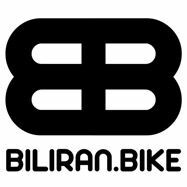 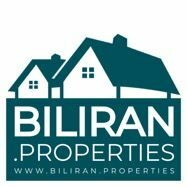 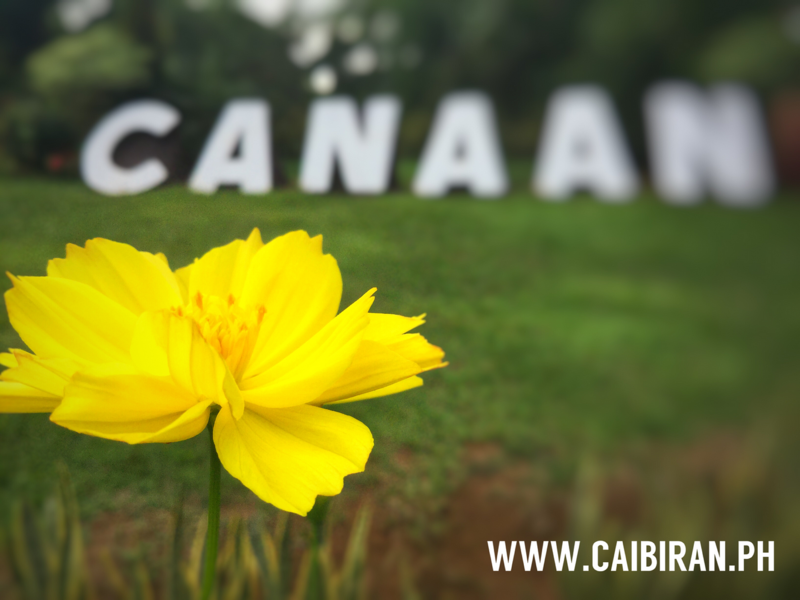 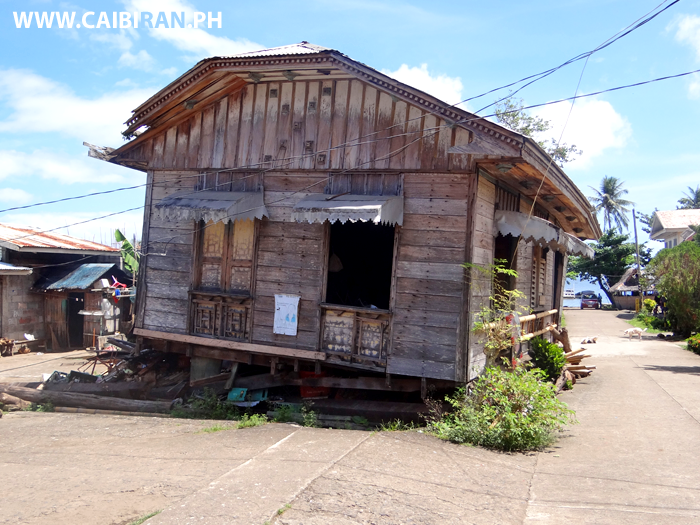 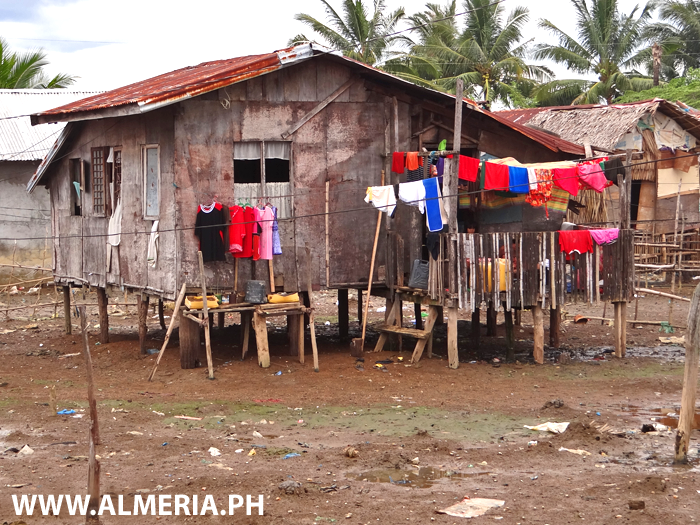 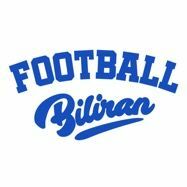 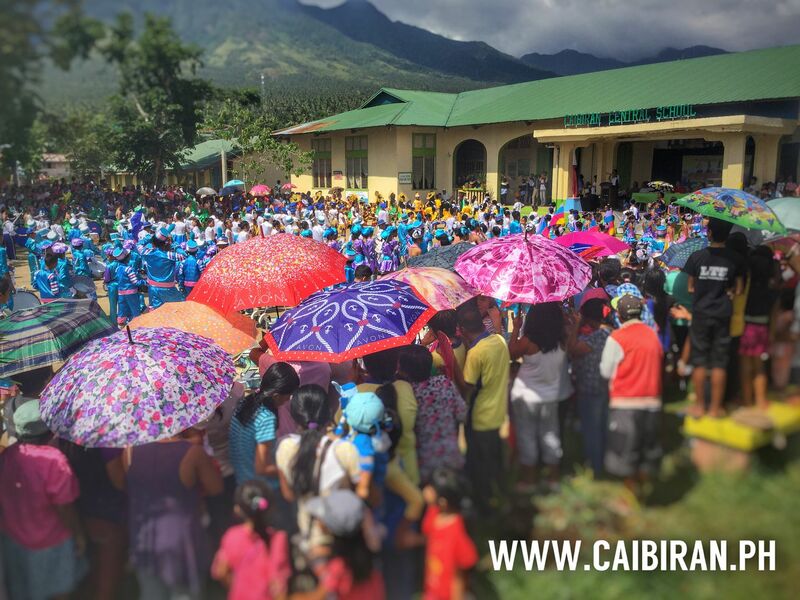 A house with so much character in Victory, Caibiran, Biliran Province. 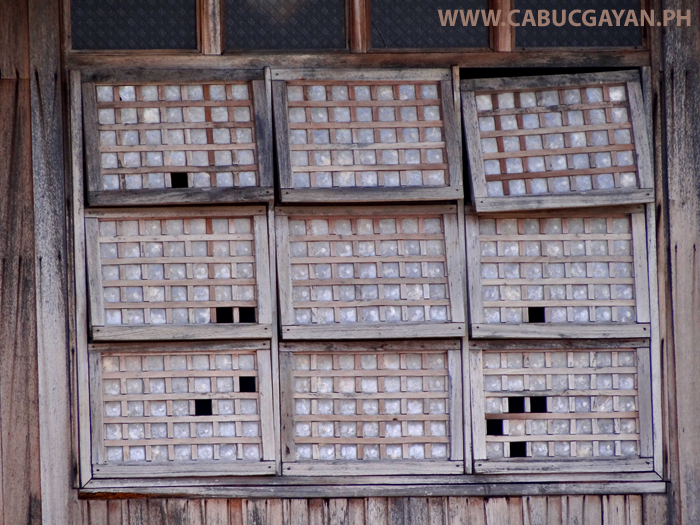 A beautiful old house in Uson, Caibiran with really nice decorative metal canopies over the windows. 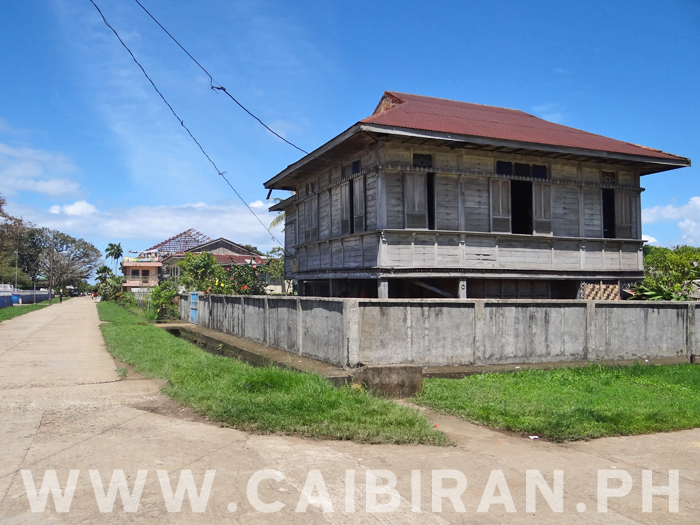 An amazing old wooden building in Uson, Caibiran that really deserves Protection and Restoration to be enjoyed by future generations. 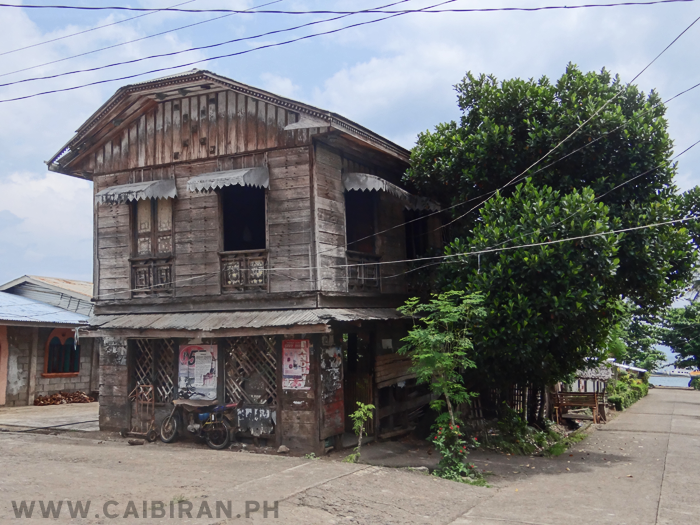 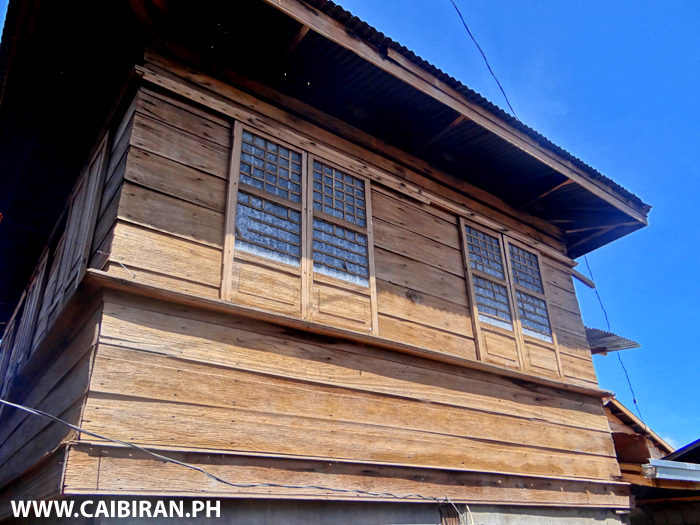 A beautiful old house needing a bit of love and care in Bariis, Caibiran, Biliran Province. 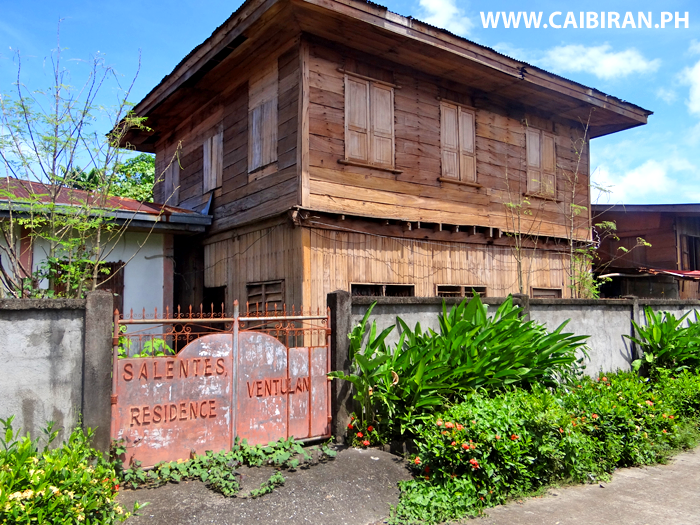 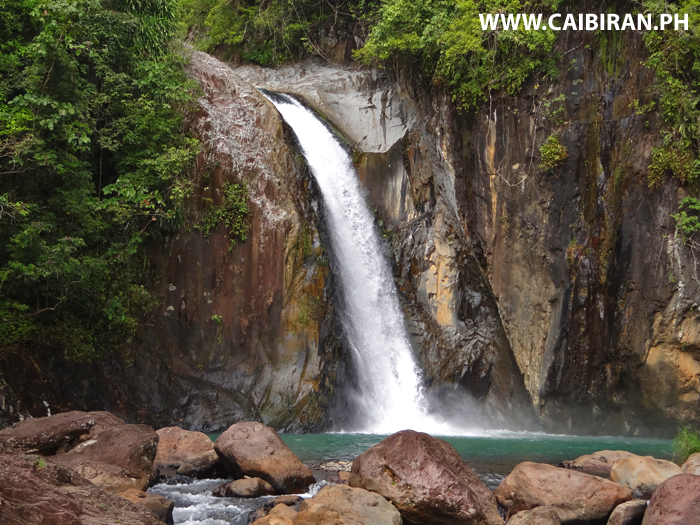 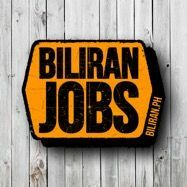 Salentes Ventulan Residence in Uson, Caibiran, Biliran Province. 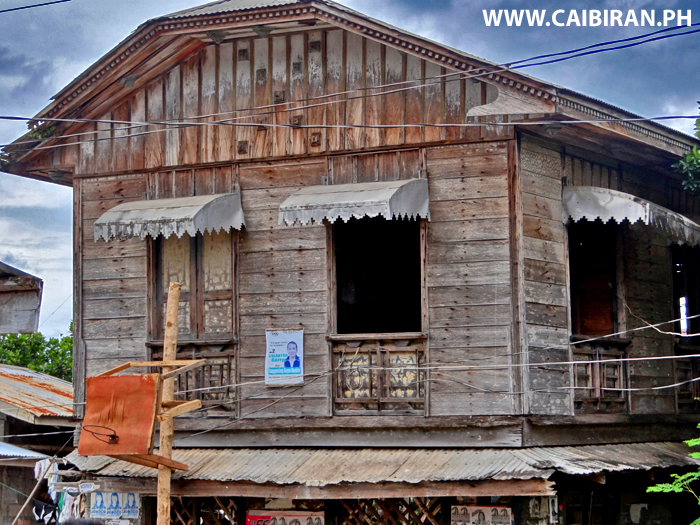 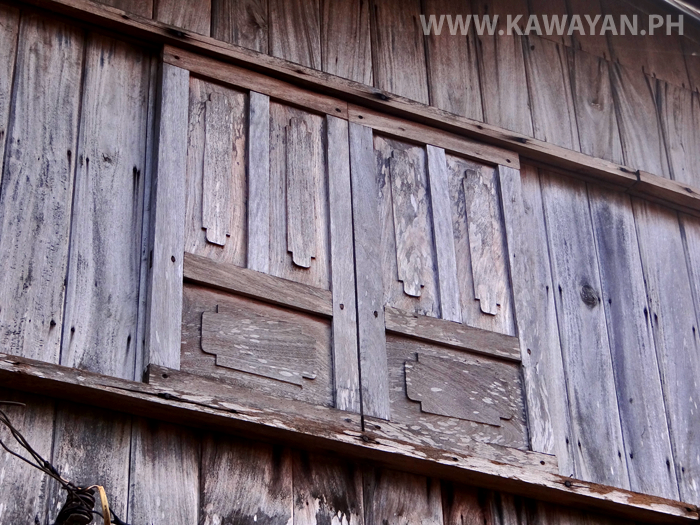 A really beautiful old wooden house beside the highway in Looc, Caibiran. 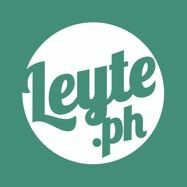 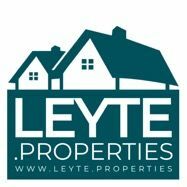 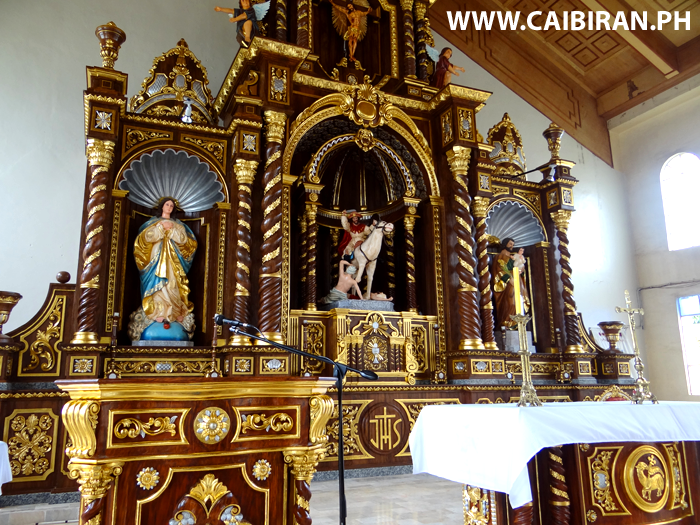 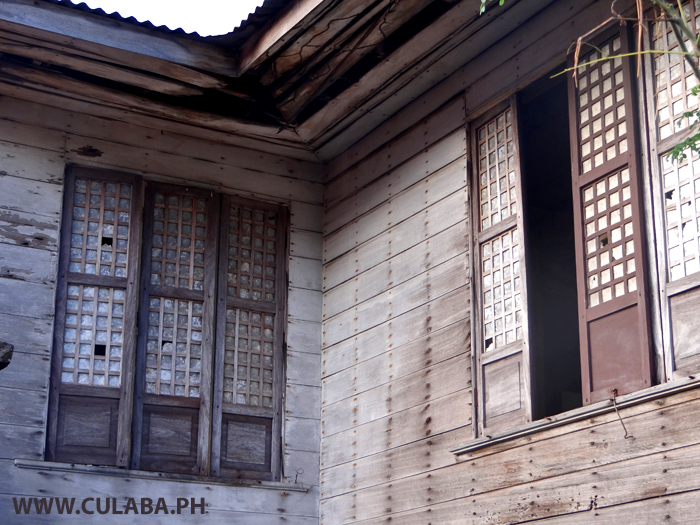 Look at the perfectly made capiz shell windows and the warm colour of the wood. 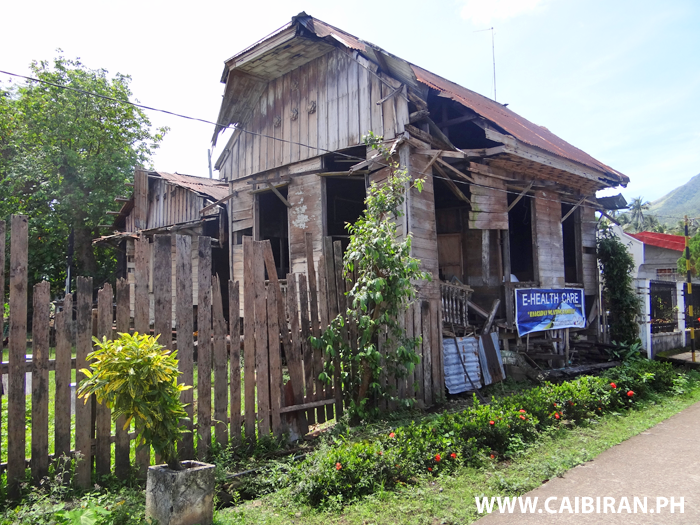 This beautiful old house in Uson, Caibiran once had two floors, but all thats left is now the second floor as the ground floor collapsed through neglect and then storm damage. 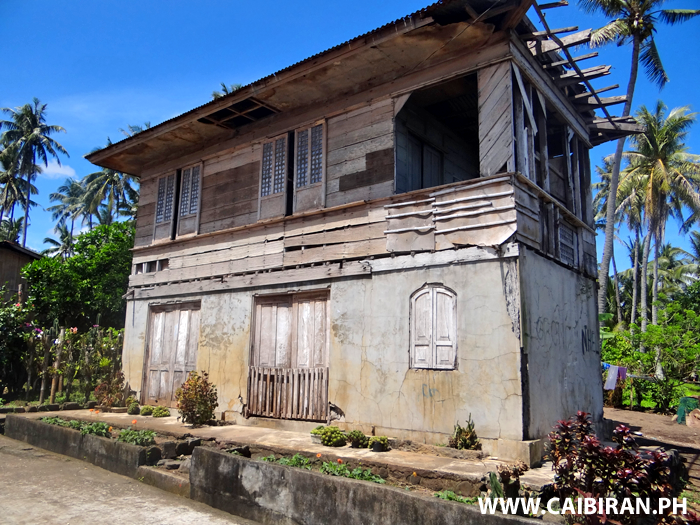 Beautiful old house beside the sea in Bariis, Caibiran thats sadly been damaged by recent typhoons. 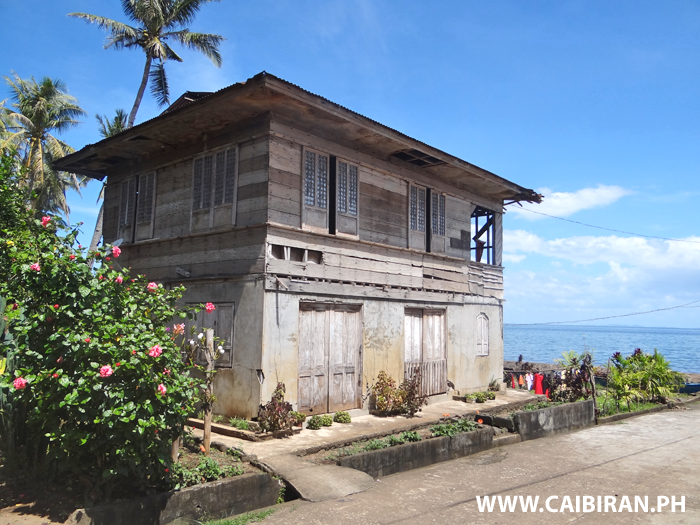 A really nice old house near the shore in Bariis, Caibiran, Biliran Province. 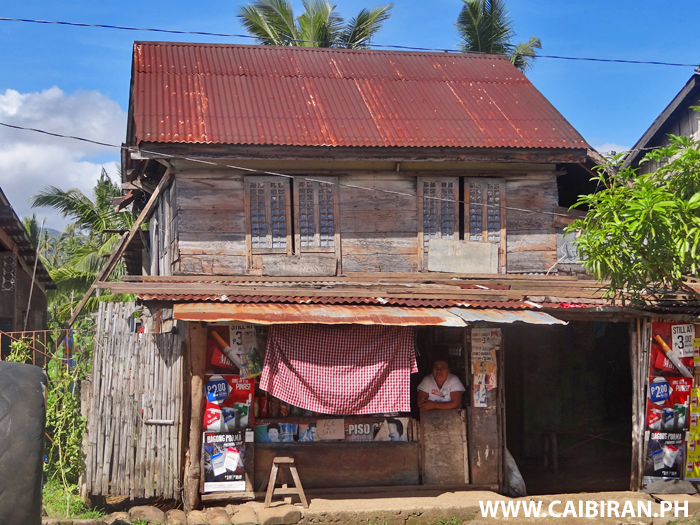 Look at the amazing decorative metal canopies to shade the windows on this old house in Uson, Caibiran, Biliran Province. 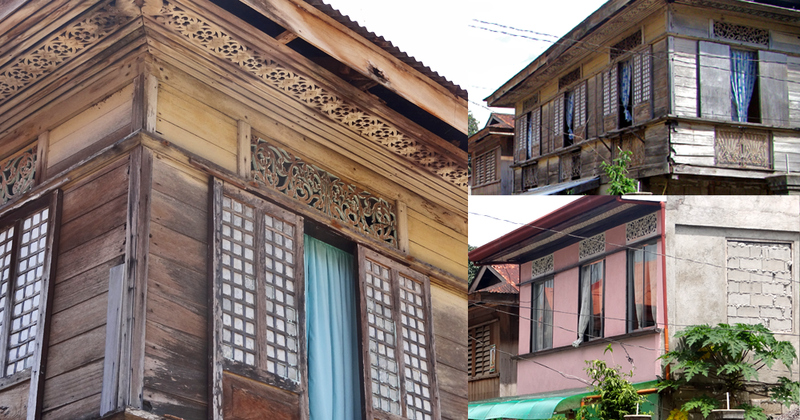 A beautiful old wooden house in Looc, Caibiran, with what look like traditional Capiz shell windows, but actually look like they are made of something different? 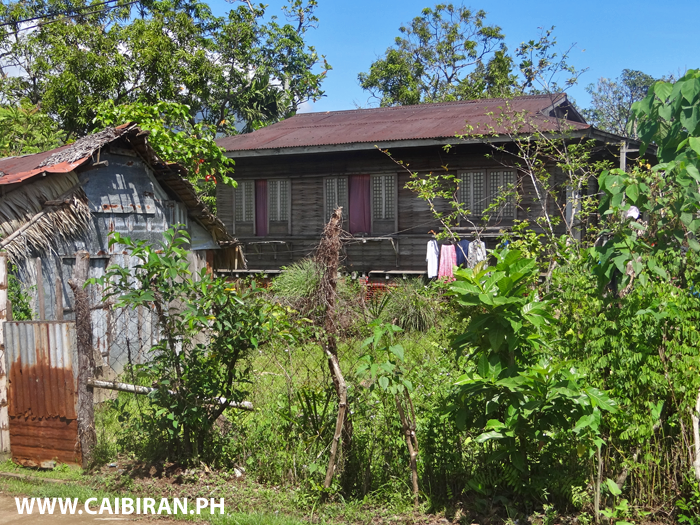 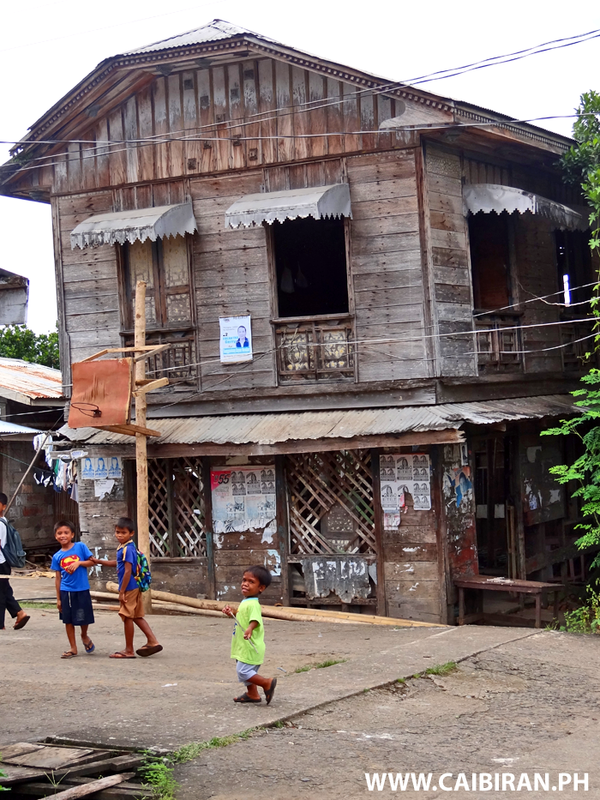 A traditional old house beside the highway in Looc, Caibiran, Biliran Province. 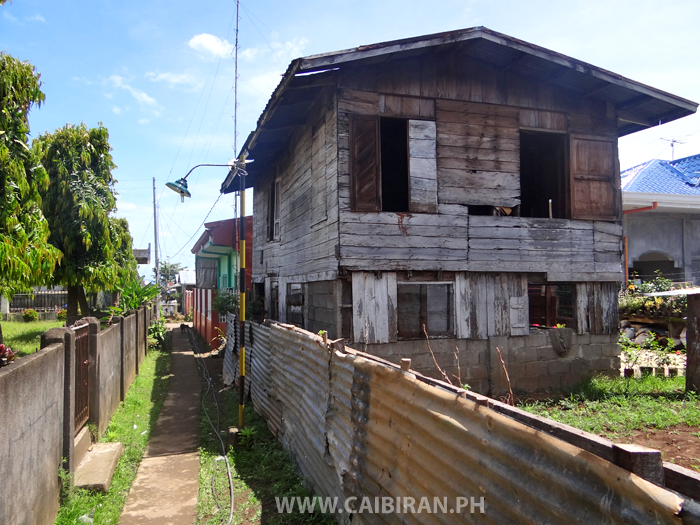 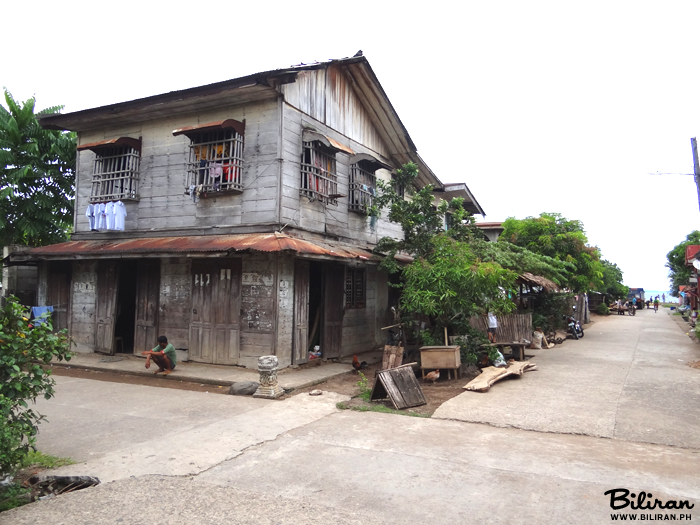 Old wooden houses along a very narrow path in Uson, Caibiran, Biliran Province. 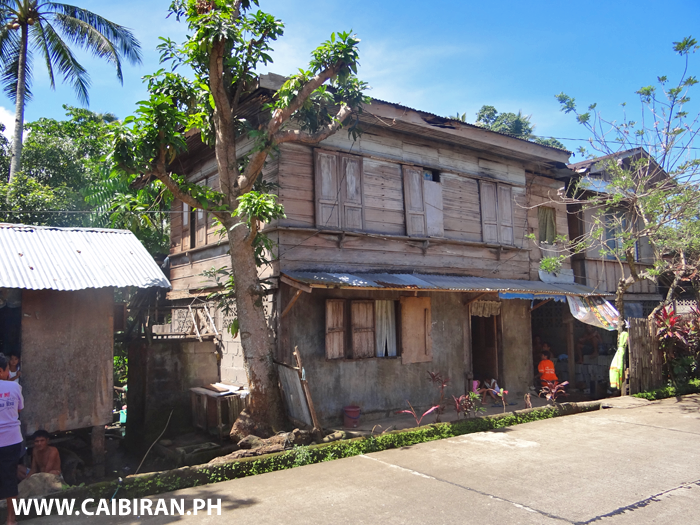 So sad to see beautiful historic houses like this one in Uson being neglected, allowed to fall down and be lost for future generations. 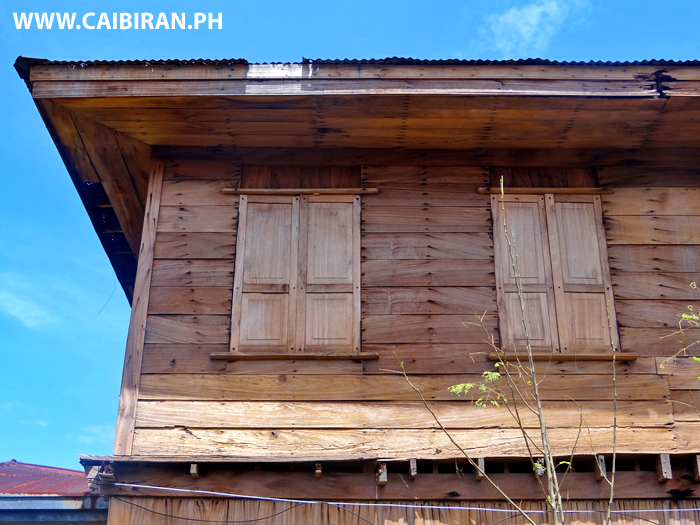 Look at the beautiful colour of the wood on this old house in Uson, Caibiran, Biliran Province. 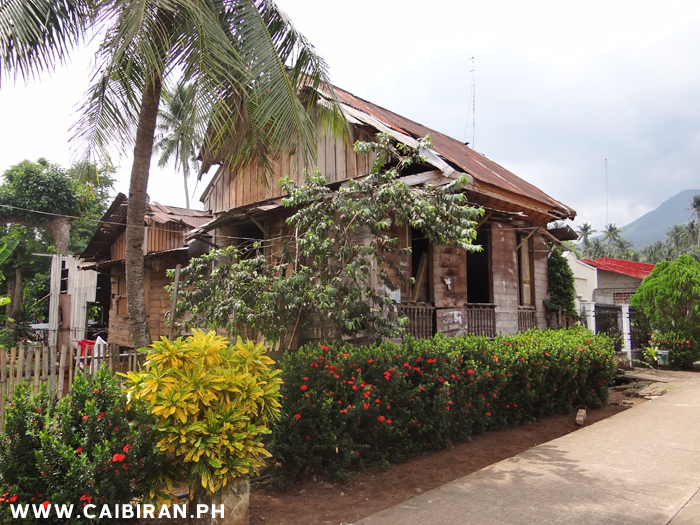 Traditional Old Filipino house now sadly neglected in Uson, Caibiran, Biliran Province. 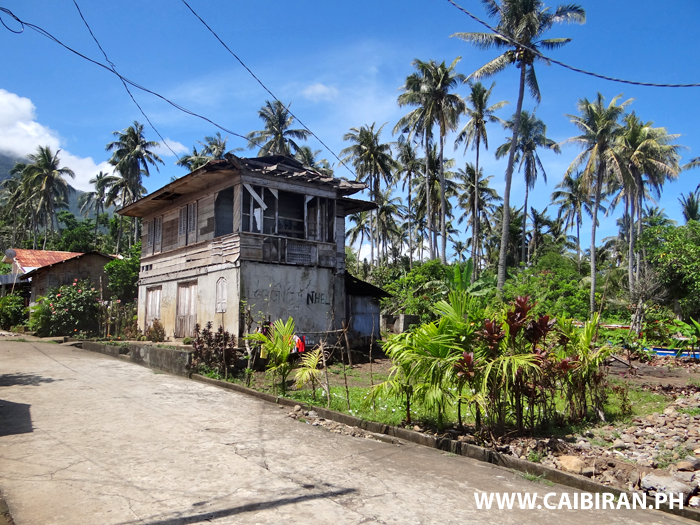 A pretty little street going down to the sea in Looc, Caibiran, Biliran Province.